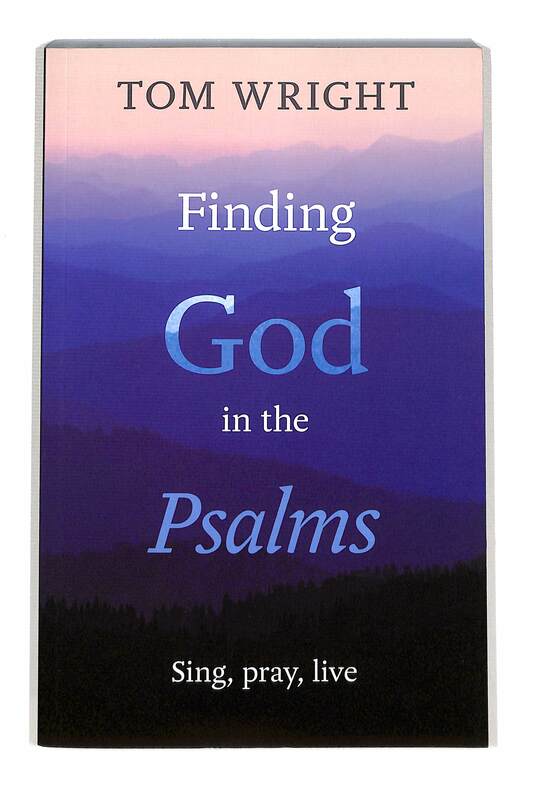 0	0	Finding God in the Psalms	In Stock - Order before 4pm for same day dispatchWant it on Wednesday 24 April? Do you find the Psalms hard to grasp? A spiritual manifesto by one of the world's most popular Christian writers shows how the Psalms can help us to connect and commune with God in the way that Jesus did. Tom Wright makes a passionate case for putting the Psalms back at the centre of Christian prayer and worship. Finding God in the Psalms by Tom Wright was published by SPCK in February 2014 and is our 1611th best seller. 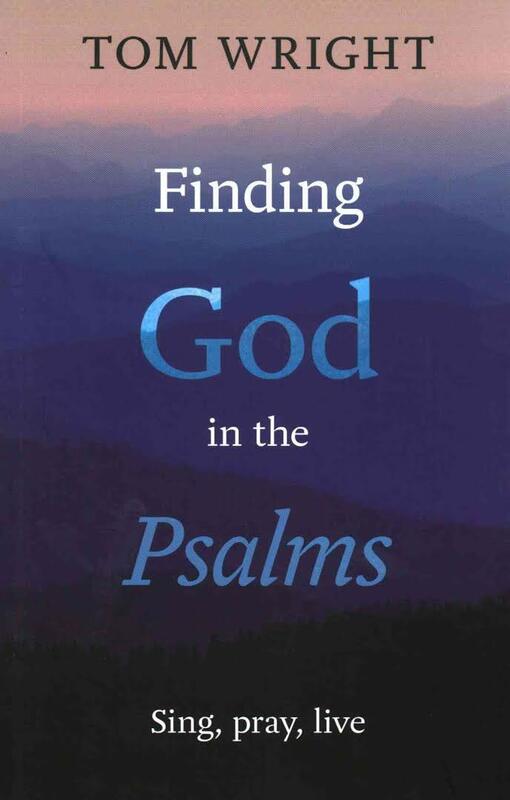 The ISBN for Finding God in the Psalms is 9780281069897. As a Tom Wright fan, and a lover of the Psalms, I came to this book with a great sense of anticipation. I could hardly put it down! As always, Wright writes passionately and winsomely, with an invitation to embrace all of the Psalms and to put them back at the centre of our prayer and worship. 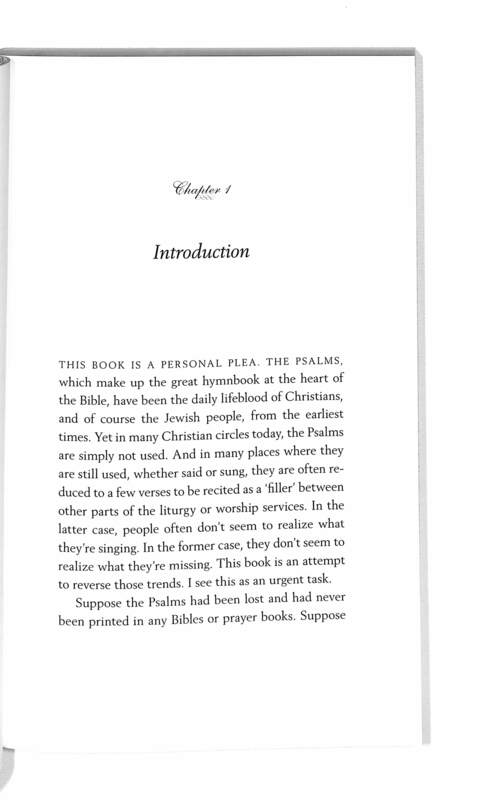 His three main sections look at the Psalms first, as they stand at the intersection of different layers of time (God's and ours); secondly, as they speak of the intersection of God's space with our space and; thirdly, as they celebrate the sheer physicality of creation. I like the way he ends the book with a chapter called 'My life with the Psalms' a reflective personal testimony, looking back at the many ways the Psalms have impacted his life. Got a question? No problem! 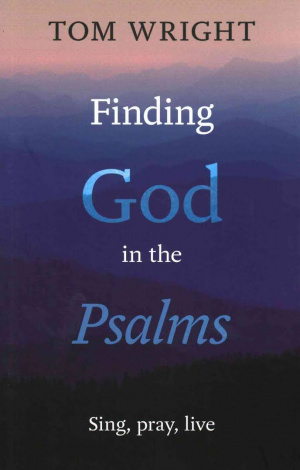 Just click here to ask us about Finding God in the Psalms.